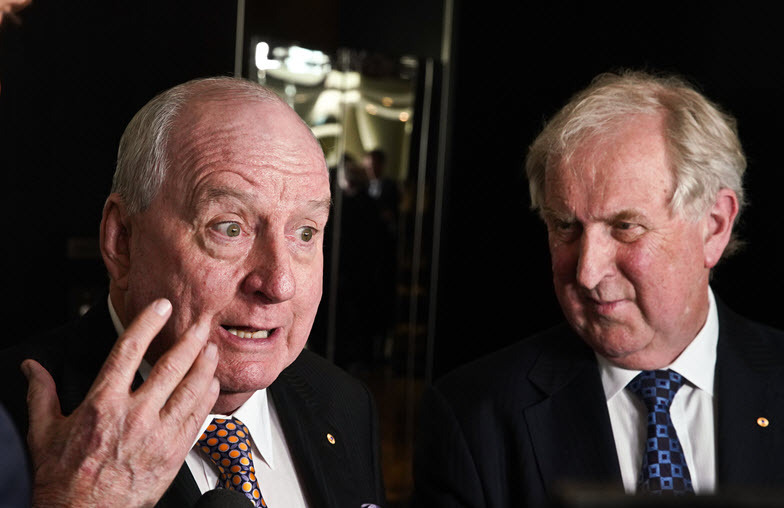 Are Alan Jones, Andrew Bolt and News Corp responsible for science denialism? From anti-vaxxers to climate deniers to a general simmering scepticism of science, denialism in all its forms is everywhere. Crikey is presenting a four-part series on how the seeds of doubt are planted and how they blossom through media and politics. Read the first part here. It's hard to look at denialism without considering the role of the media. 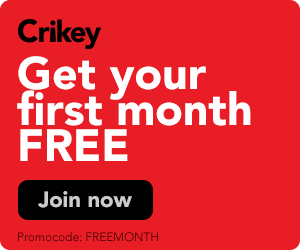 News Corp columnists and 2GB commentators are heavily associated with climate change denialism, and The Australian's news coverage of climate change is regularly criticised.